I know a bunch of peeps that are going to be devastated about this announcement. 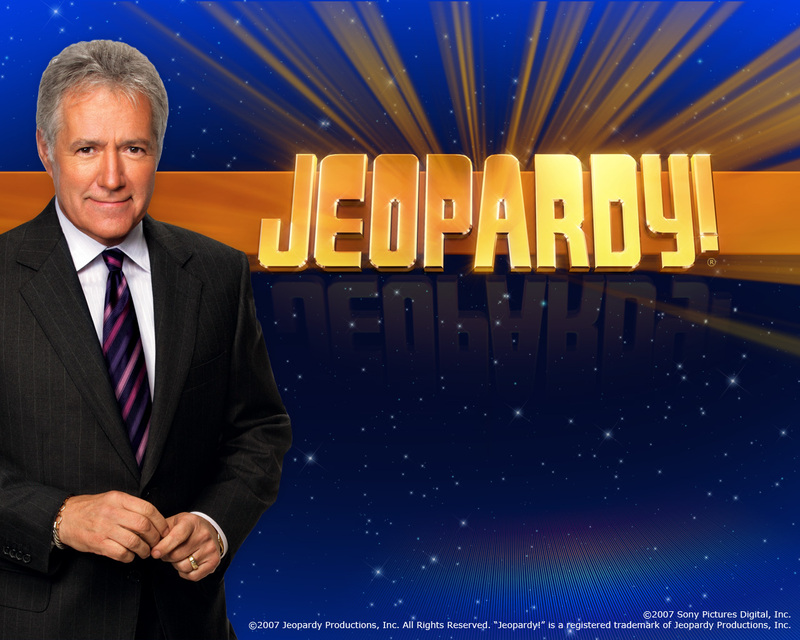 CBC has revealed that they are not going to be renewing Jeopardy and Wheel of Fortune next year as the American produced shows are too expensive to buy. 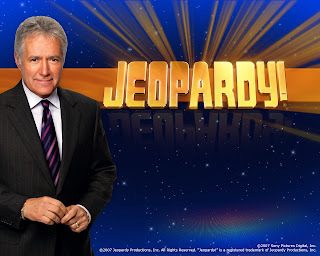 What does Alex Trebek have to say about this? His own countrymen are not going to be able to see him in action anymore. Now if you happen to channel surf past the CBC all you are going to land on is Dragon's Den and um...what else is on CBC? Oh wait, Republic of Doyle. I actually like that show.